Image by Vinogirl, author of Vinsanity, a great blog devoted mostly to Californian wine and winemaking. There’s no greater gift that one blogger can give to another than an incoming link and a shoutout. It was a thrill for me to learn that my favorite Napa Valley blogger, Vinogirl, author of Vinsanity, had posted a note about Franciacorta, the Real Story, my new blog devoted to Franciacorta, its wines, the places where they are raised, and the people who make them. And if you’re into California wine, be sure to follow her blog. It’s full of wonderful dispatches from Napa and tales of her life in Vinoland, where she and her husband, Vinomaker, live and make their own wine. 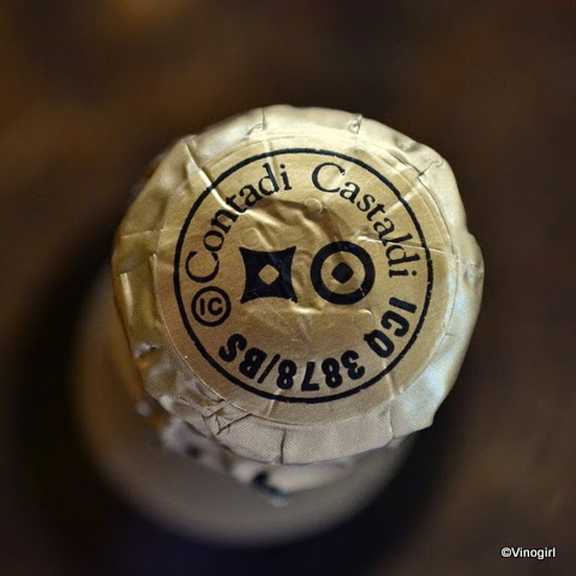 Before we launched this blog, there were a couple of really great posts about Franciacorta wines. Jameson Fink, one of the enoblogosphere’s top players, posted notes on four bottles he tasted before the holidays. Jameson’s writing is fresh and super brainy without ever being overbearing. And he is the coolest cat: He’s currently working as the wine editor for MSN.com. I only ever got to taste with him once and he’s just one of the nicest, brightest guys you’ll ever meet. Check out his post (on his personal blog Wine Without Worry) here. Image via What Are You Drinking? by Matt McGinnis. I’ve had the good fortune to taste a number of times with Matt McGinnis who writes a super fun blog called What Are You Drinking? in Austin where my wife Tracie P and I lived from 2008 until early 2014. By day he works as a marketing guru at one of the top firms in the country. And in his off time, he pursues his unbridled passion for all good things in the enogastronomic realm. The thing I love the most about his blog is how he gives us a glimpse into Austin’s bustling food and wine scene, one of the most vibrant food and wine communities in the country. 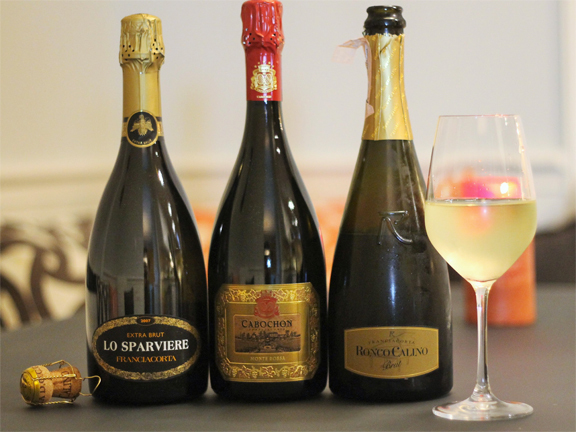 Check out his post on three Franciacorta wines he tasted before the holidays. Blog on, yall! Have a great V-Day weekend!